Melinda Salisbury is the author of sinister YA fantasy novels The Sin Eater’s Daughter and The Sleeping Prince. 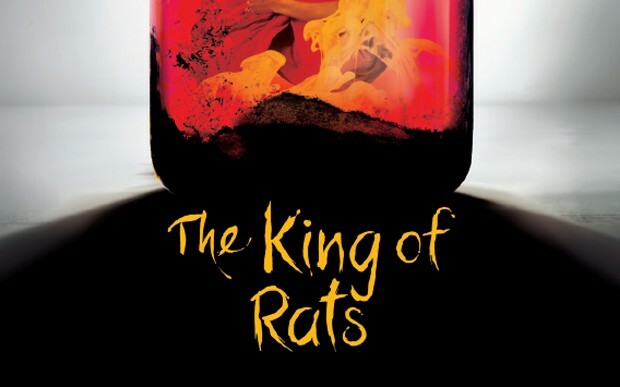 Today, fans lucky enough to meet her at the Young Adult Literature Convention will be treated to an exclusive mini-book featuring her short story, The King of Rats. Luckily, Waterstones have come to the rescue for those of us unable to attend: this short story is available to download as a PDF exclusively from the Waterstones website! Download your copy of The King of Rats and let us know what you think in the comments below.